Administrative reforms, improving the business environment, building policies for industrial zones, and industrial clusters development are the key solutions Hanoi will use to welcome investment. 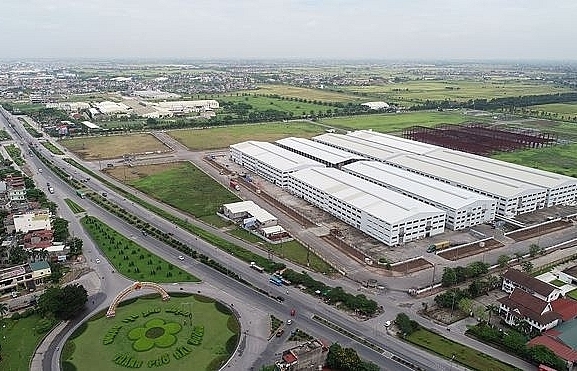 In order to lure in domestic and foreign firms, Hanoi has been developing 19 industrial zones (IZs) and high-tech parks covering an area of 5,250 hectares, as well as 107 industrial clusters located on an area of 3,000ha, according to Hanoi Industrial and Export Processing Zone Management Board. 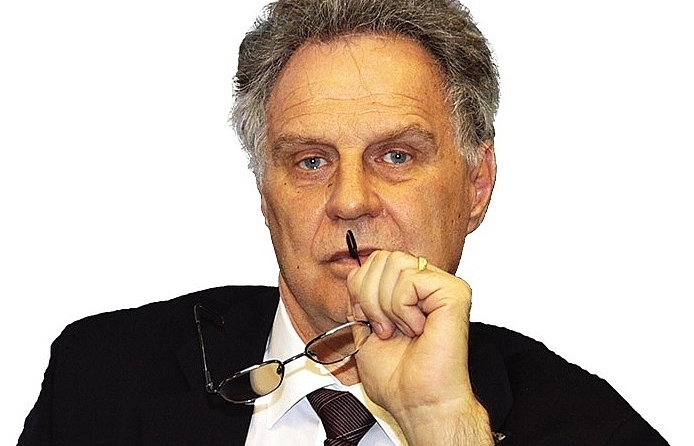 However, one of the difficulties is the scant land area for IZ development. In the city, Quang Minh IZ has 13ha, Phu Nghia 25ha, and Hanoi Southern Supporting IZ 36ha. 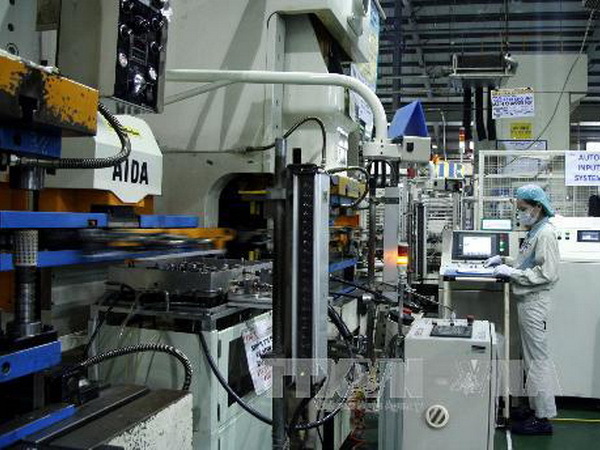 According to Le Hong Thang, director general of the Hanoi Department of Industry and Trade, it is hard to attract investment to industrial clusters due to high costs, while firms and household businesses are of a small or micro scale and have little capital. 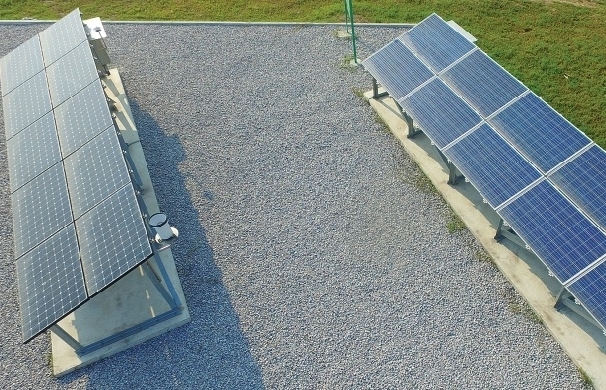 Businesses have to deploy their own power system, while investment registration procedures are not easy to do. 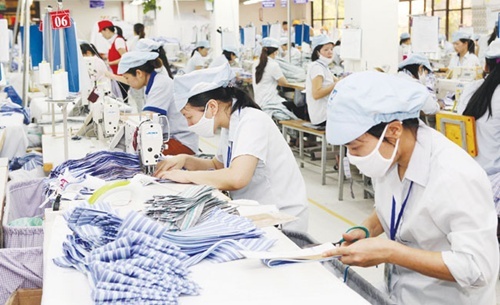 In order to develop sustainable industry, the Hanoi People’s Committee is focusing on high-tech and environmentally friendly projects which manufacture high added value and competitive export products. 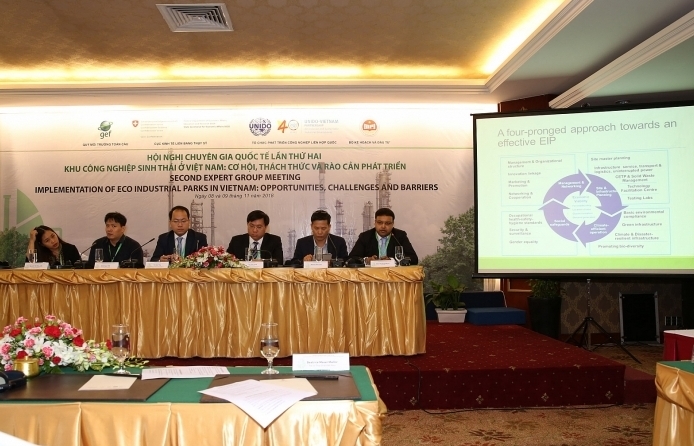 Recently, Chairman of the Hanoi People’s Committee Nguyen Duc Chung has approved Decision No.1292/QD-UBND on the industrial cluster development master plan by 2020 with vision to 2030. Accordingly, by 2020, there will be 138 industrial clusters with an area of more than 2,623ha in the city. Of these, 52 will be newly-established zones on an area of 596ha. The 22 operating industrial clusters in the green belt area (429ha) will be maintained but their development will be limited. In the 2021-2030 period, five existing industrial clusters will be expanded to a total area of 45.4ha, and 21 new ones, covering 536ha, will be established. 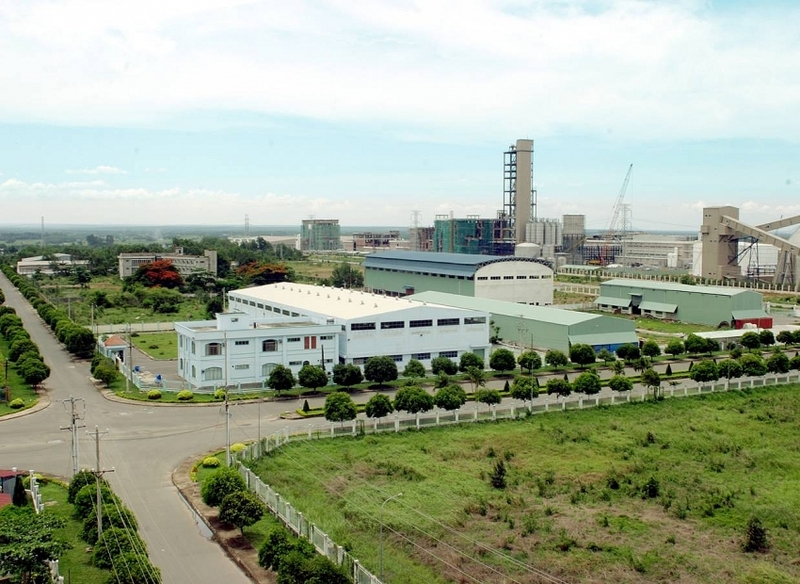 According to the plan, industrial complexes which are located in the five northern districts of the city (Soc Son, Me Linh, Dong Anh, Long Bien, and Gia Lam) will prioritise attracting investment in several sectors, including electronics and information technology, engineering, automobiles, and the production of new materials, and textiles, besides pharmaceuticals and cosmetics, going along with the development of the Kunming-Hanoi-Haiphong economic corridor. 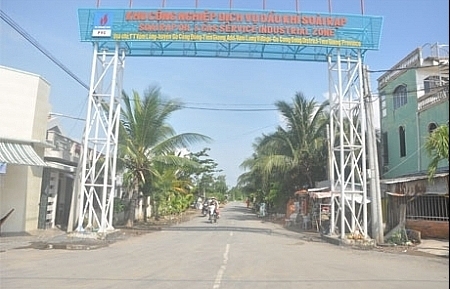 The industrial complexes in the two southern districts of Thuong Tin and Phu Xuyen will focus on the biological industry for high-tech farming and supporting industries, especially those serving the textile and garments, footwear, mechanical engineering, and electronics sectors, as well as develop the North-South economic corridor along with National Highway 1A. 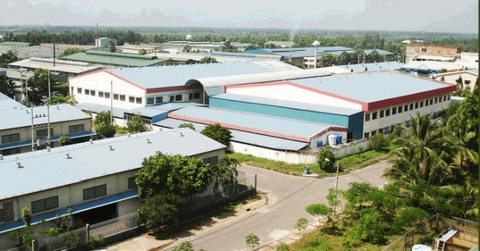 Those in the western areas of the city, such as Hoa Lac, Xuan Mai, and Mieu Mon, will house bio-industry for agriculture, hi-tech industrial production, construction materials, and hi-end furniture production as well as facilitate the development of the west-north economic area and Ho Chi Minh Highway. 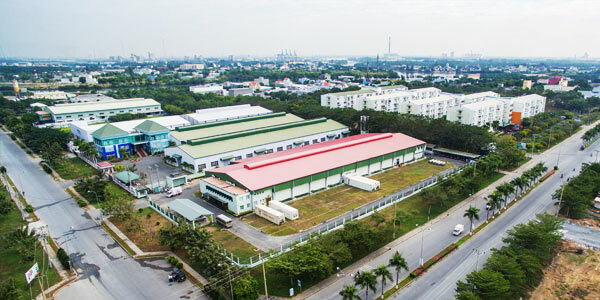 In order to lure firms and investors to IZs and clusters, Pham Khac Tuan, director of Hanoi Industrial and Export Processing Zone Management Board, said that the city has committed to reform administrative procedures and improve the level of enterprises’ satisfaction with the services of officers and civil servants. As the target of this year, 80 per cent of administrative procedures at the management board will be done online at level three or four. 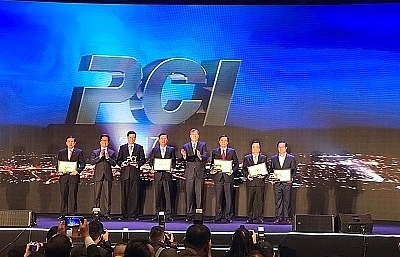 Despite the reform efforts of the capital, Hanoi only ranked 13th in the 2017 Provincial Competitiveness Index (PCI), which was announced by the Vietnam Chamber of Commerce and Industry (VCCI) yesterday. 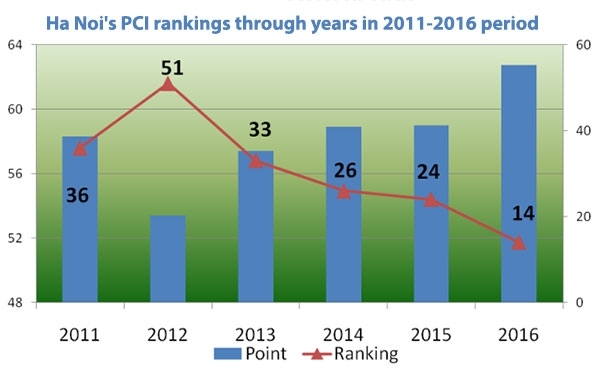 The city’s score even decreased to 64.71 from 72.76 last year. This shows problems in the ease of doing business, economic governance, and administrative reform efforts, which are expressed by ten indicators of entry costs, land access and tenure, transparency, time costs, informal charges, policy bias, proactive leadership, business support services, labour training, law and order.